Amazon dropped the price of the Amazon Echo and Echo Dot today to $139.99 and $39.99, respectively. That’s a solid $40 discount on the bigger Echo and $10 off the already reasonably priced Echo Dot. I’m not sure I need to explain for the 20th time what each does, so I’ll try to keep this short. 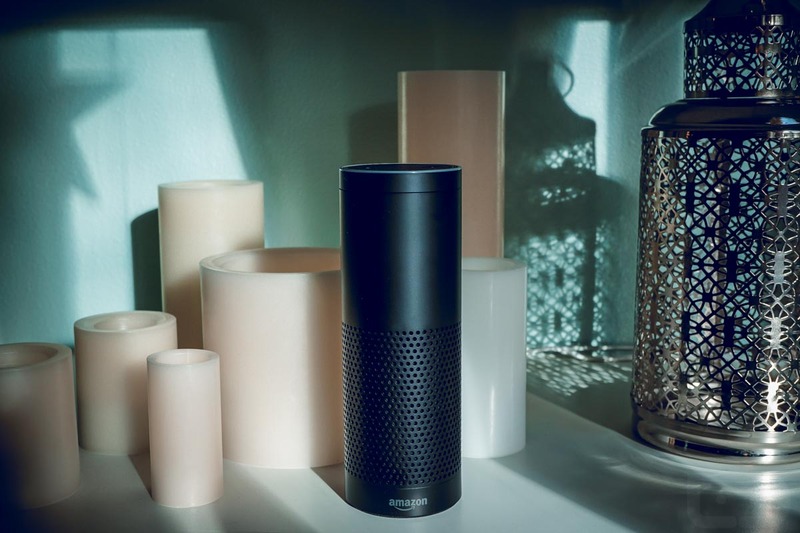 Echo products from Amazon are like smart home voice control boxes, but the bigger Echo includes a decent-sounding speaker too for tune listening. Each device is good for ordering stuff from Amazon, getting news or weather or sports scores, setting timers and alarms, playing music from popular streaming services, playing games (like Jeopardy! ), and more. They are very much a more seasoned Google Home because they have been around a lot longer. If interested, these are the best prices you’ll find and we aren’t sure how long they will last. With that in mind, Amazon is showing some pretty delayed shipping times. However, a handful of additional retailers are selling these at the same prices, with Xmas-approve shipping. Monday Poll: Do You Use Gmail or Inbox for Your Email?